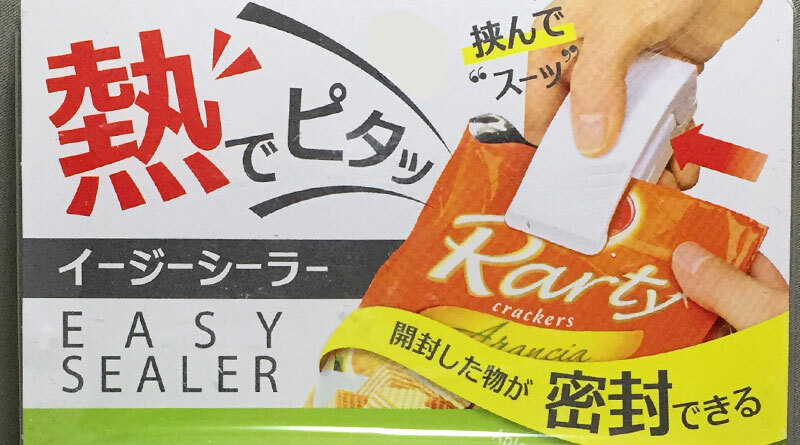 The Easy Sealer is a cool looking plastic bag sealer from Daiso. You can use this inexpensive handy device to reseal food packages in their original bags, preventing the food from being exposed to dust and moisture, locking in their freshness. So how do you like your eggs boiled? 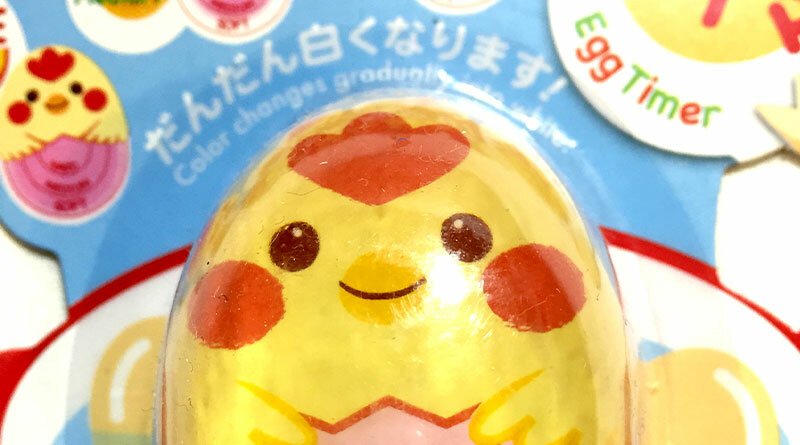 Do you like them soft boiled or hard boiled? With this cute temperature based egg timer, timing how long to boil the eggs perfectly is as easy as 1,2,3. This is a must-have fun and analogue object for the egg lovers.